“…Like why are we here? And where do we go? And how come it’s so hard? I am sure when Jack Johnson wrote the song “Better Together” he did not intend it to have anything to do with group fitness but he is WRONG! As I was in HIIT class tonight I was thinking many of these same thoughts and then I stopped with the why am I here? and why is it so hard? and remember we are here together–all getting stronger and more fit! 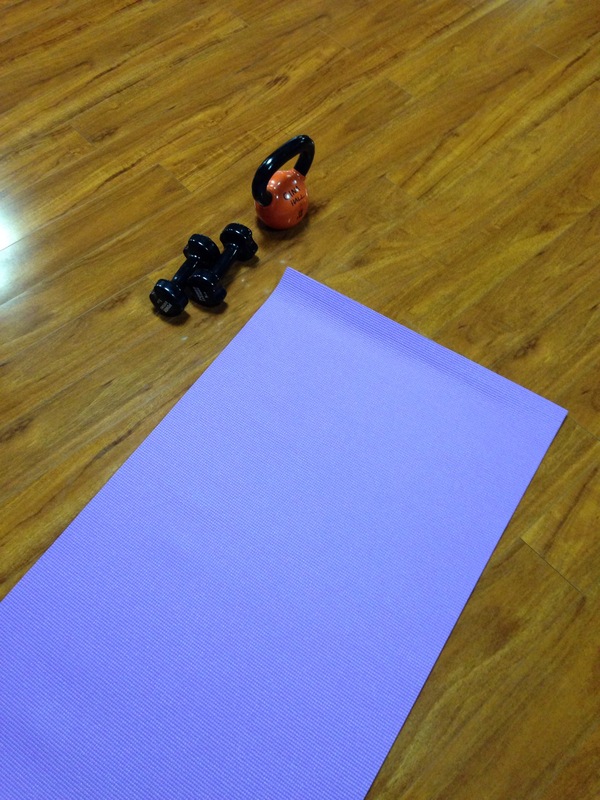 One express (30 minutes long) class my gym offers is HIIT or High Intensity Interval Training class. It is one of my favorite ways to cross train and really push myself. This class is different every time I go which is another reason why I really like it. The teacher, who is awesome, always mixes it up and even changes the layout of the class to keep things interesting. The class goes by super quick even while doing what seems like a never ending set of Burpees! So let’s get into it! The good, bad and ugly of HIIT class! What to Wear: something comfortable for sure! Tank top, t shirt, capris or shorts- whatever works for you will work for this class. I try to wear a shirt that is slightly loose and long enough to tuck in since some moves require jumping or quick movements where my shirt may come up and expose my stomach. I also wear comfortable tennis shoes. You can obviously wear any type but I prefer to wear more of a cross training shoes versus my running shoes. Not sure what some of those moves would look like? Well do not fret! The teacher will demo all the moves for you so you will be a pro shortly! If you are thinking how on earth will I do 20 burpes 3 times in a set — it is hard but the goal is to do as many as you can if you know 20 is not happening for you! Do not be hard on yourself because lets get real– some of this stuff is hard! I always just do what I can and that’s all you can do as well! Overall Ranking: I would rank this class as fairly hard- but it is only 30 minutes and can be modified to meet anyone’s needs so no matter your fitness level it is worth giving a HIIT class a try. There is always a variety of ages in HIIT class- from young teens to 60+ so really anyone can do it. This class may seem hard at first but remember- if it doesn’t challenge you, it doesn’t change you! 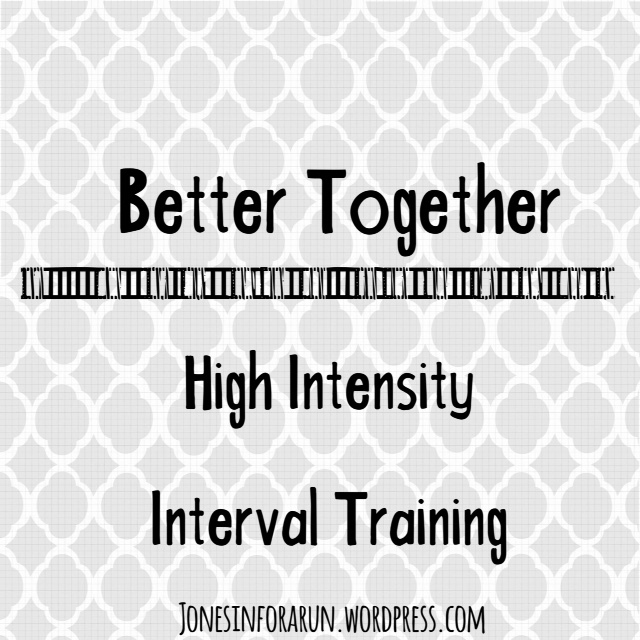 Have you ever tried a HIIT class? Did you like it? What is your least favorite move listed above? I love some jump squats! Burpeea with a frog-not so much. Def sweat breaker. Good job! This was a hard class! I was so ready to get to the set of 8 because it seemed so easy compared to the 1st set with 20!!! Great post! Always love reading what you write. Thank you!!! We will be covering some other classes like Kettlebells, RPM, Body Flow, and Hot Yoga to name a few!!! The only HIIT class I’ve ever been to was at Orangetheory fitness. My gym hasn’t offered anything like this yet! It is fun but boy what a workout! I am always so sore from this class! It’s a great workout!